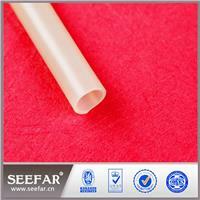 Anti-aging Silicone Rubber Anti-pollution, anti-aging,and has excellent thermal properties of cold, is particularly applicable to high altitude, cold, damp areas. 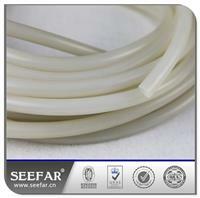 We can produce silicone tube in diameter sizes from 0.4mm up to 90mm. 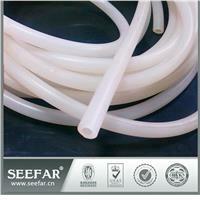 Silicone tubes have resistance to fungal and biological attack. Can not sealing aromatic Hydrocarbons (benzene, toluene), aromatic mineral oil, acids, alkalis, Superheated water or steam over 120° C.